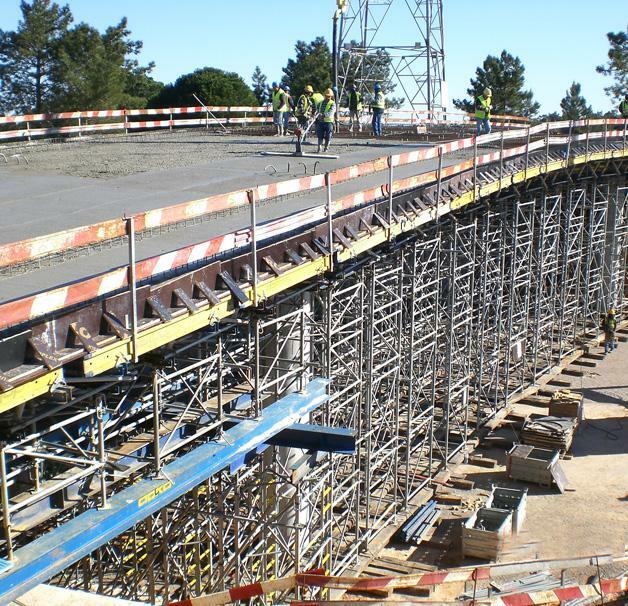 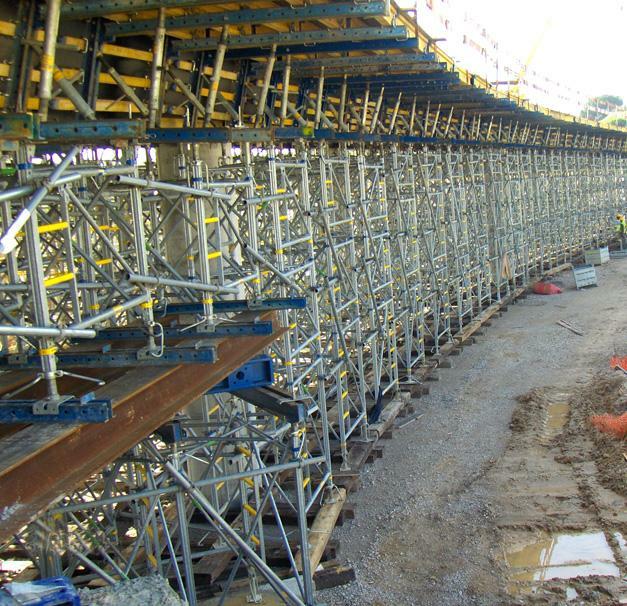 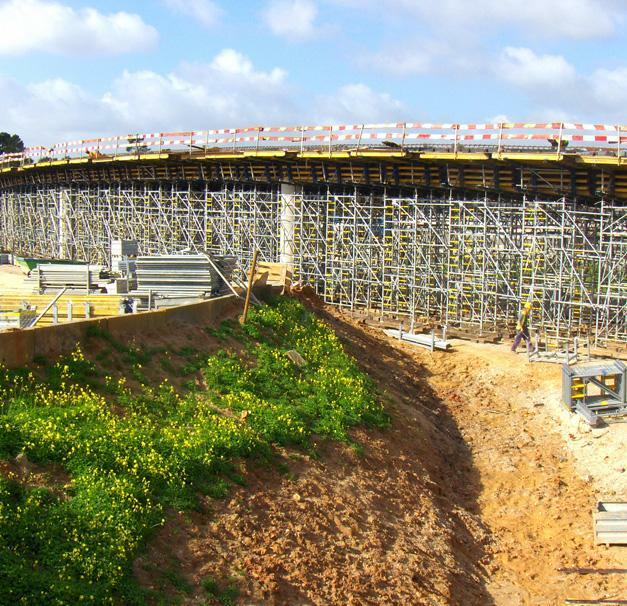 The great adaptability and flexibility of the Load-bearing tower Staxo 100 and Large-area formwork Top 50 systems together ensured optimum cost-efficiency and maximum safety during the construction of nine viaducts in Setúbal. 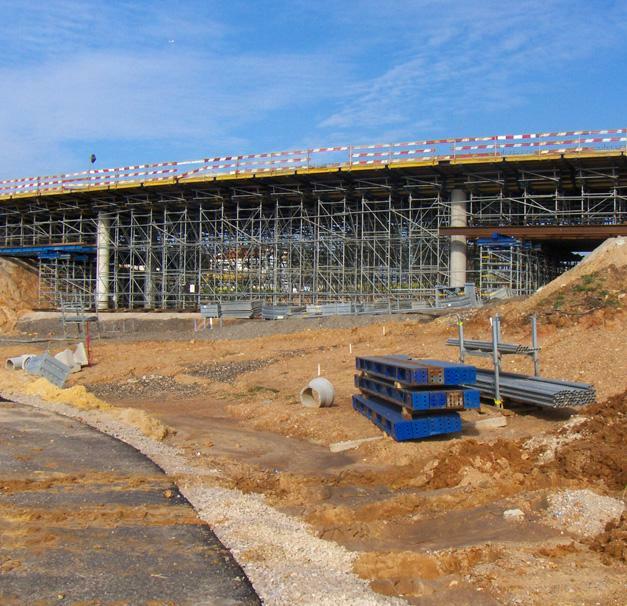 Thank you for your interest - Link-road from A12 to Alto da Guerra. 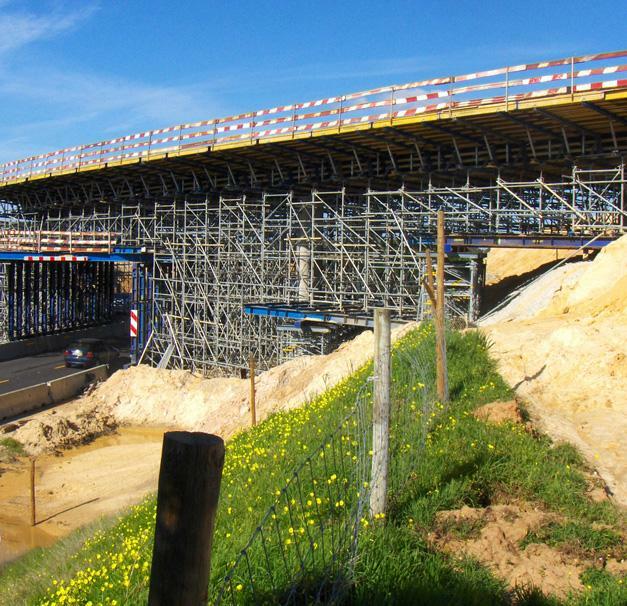 Thank you very much for your interest - Link-road from A12 to Alto da Guerra.